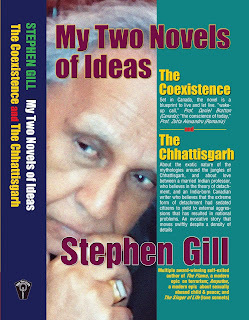 I am presenting with pleasure The Coexistence and The Chhattisgarh, my two novels of ideas, in the same volume because of their identical nature in several ways. The blueprint of live and let live is the central theme and has been discussed from several aspects in the country of Raghu’s adoption, Canada, as well as in Raghu’s country of birth, India. In other words, the theme is the same in both the novels. Both these novels have similarities, particularly in tone and values, though the first novel is set in Canada and the second in India. Their main themes are identical and can be traced to India. Both are philosophical and their protagonists is Raghu from India. As I have mentioned above, The Coexistence is set primarily in Canada but its protagonist Raghu is from India. He provides a blueprint to live and let live. About two thousand and five hundred years ago, Buddha and Mahavira taught this ideology. About five hundred years after Buddha and Mahavira, Jesus Christ manifested its glory on the mount of limitless compassion and forgiveness. He was crucified. Karamchand Gandhi and others in different countries embraced the philosophy to live and let live. Gandhi was assassinated. The Coexistence is about world peace, and it focusses on live and let live. After The Coexistence, I selected a mythological region of India to work on my blueprint of live- and-let-live. My fiction The Chhattisgarh is about the rich mythology of India, the rajas, the macabre rituals of witchcraft, the assassination of Maharaja Pravir, the prophecies concerning Kohinoor, and a legend that connects Kohinoor with Lord Krishna. Above all, The Chhattisgarh is about politics, and Aboriginal peoples, called the Adivasi. I believe that peace is the child of justice and freedoms and my interest in peace is tightly tied with my days in New Delhi. I have not said much about my early life, because that is to reincarnate the silent wrenching pains. My subsequent novel The Chhattisgarh is also based on the ideology of peace. For its purpose I use the exotic nature of the mythologies around the jungles of Chhattisgarh, where the mega players of the Hindu epic Ramayana had ambled, as did Rajneesh Osho, a mystic of today. The Chhattisgarh is also about love between an Indian married professor, who believes in the five thousand year old theory of detachment that has impacted most Indians, and Raghu, an India-born Canadian writer, who believes that the theory of detachment had sedated citizens to yield to dehumanizing external aggressions, and has resulted in the domestic political, business and social disconnections. Raghu questions the theory of detachment, because it also violates the central precept of live and let live. 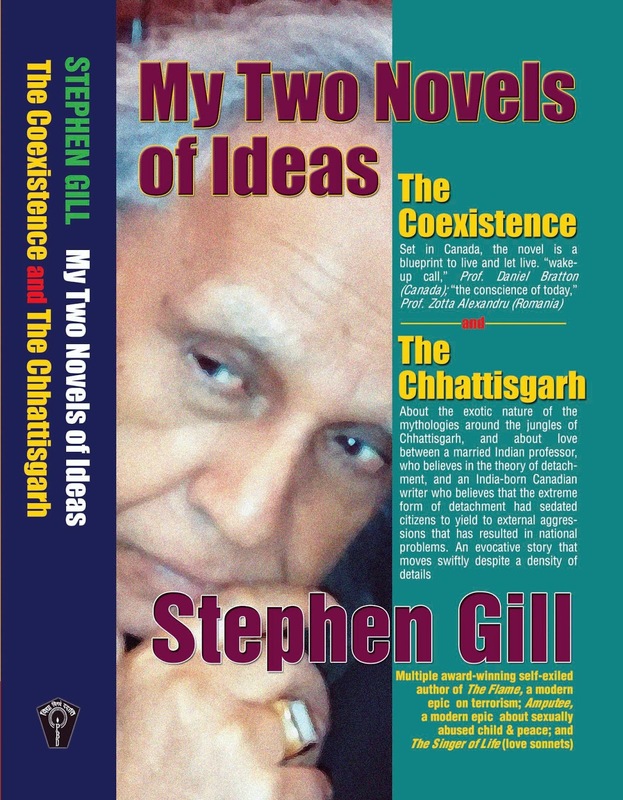 Stephen Gill, author of both these novels, is self-exiled multiple award-winning Indo/Canadian poet, fiction-writer and essayist. 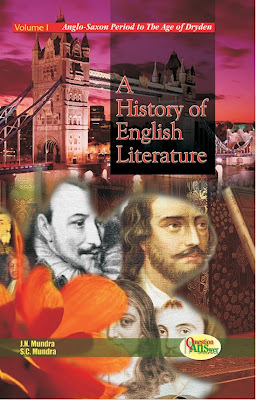 He has authored more than twenty-five books, including fictions, literary criticism, and collections of poems, and is the subject of doctoral dissertations, and research papers. Twelve books of critical studies have been released by book publishers on his works and more are on the way. The focus of Stephen Gill’s writing is love and peace to outline a blueprint for his ideology of live and let live. Some of his Urdu/Hindi poems on the similar way of thinking have been performed by singers and musicians. Stephen Gill was born in Sialkot, now in Pakistan. His parents moved to New Delhi, India, to be in a calmer area. Remorseless brutalities on both sides of the border hardened the hearts of both the Hindus and Muslims, resulting in an intense atmosphere also for Christians. Stephen Gill began to find ways to run away from the murderous religious rage to grow as a creative writer to spread his message of peace. He has not said much about his early life, because that is to reincarnate the silent wrenching pains. He however has painted some gruesome realities of these silent wrenching pains in some of his prefaces, particularly of the collections of his poems, and has also touched in his interviews, depicting here and there in his novels. It is the bitterness of the water of the early life that runs in the arteries of Stephen Gill’s writings. That bitterness in different forms often emerge in his dreams. He does not want to see that bitterness happening again in his life. The “silent wrenching pains” of his early life has kept Stephen Gill as a prisoner of fear even when he came abroad.